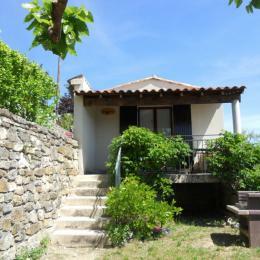 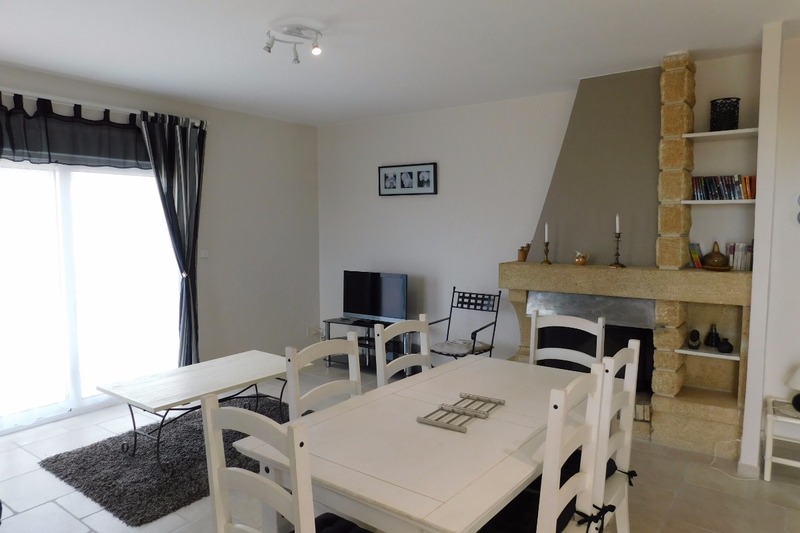 The Soleillade, modular cottage from 2 to 10 people with private pool on the border of the Ardeche and Gard. 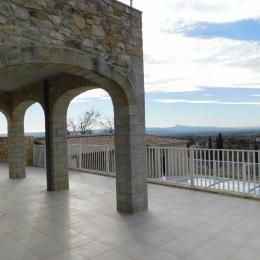 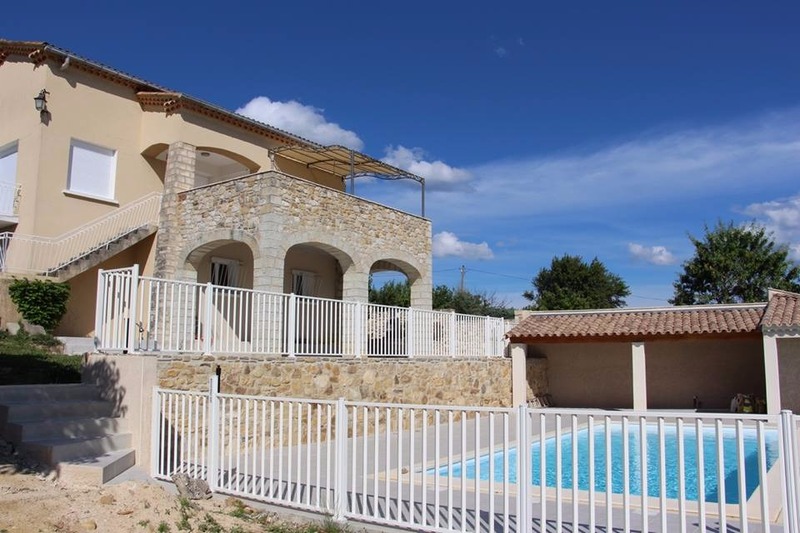 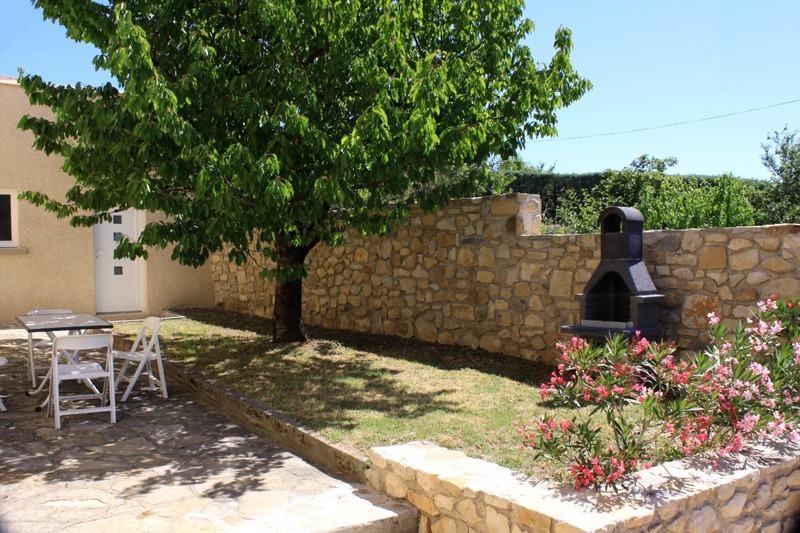 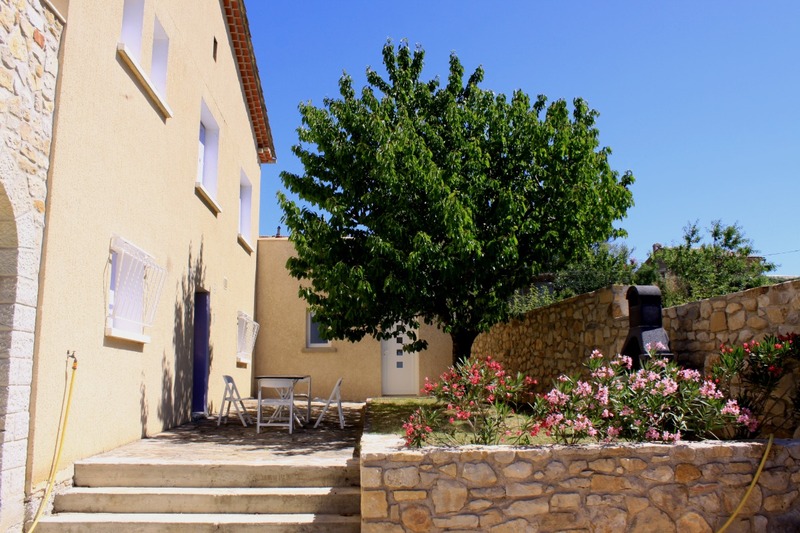 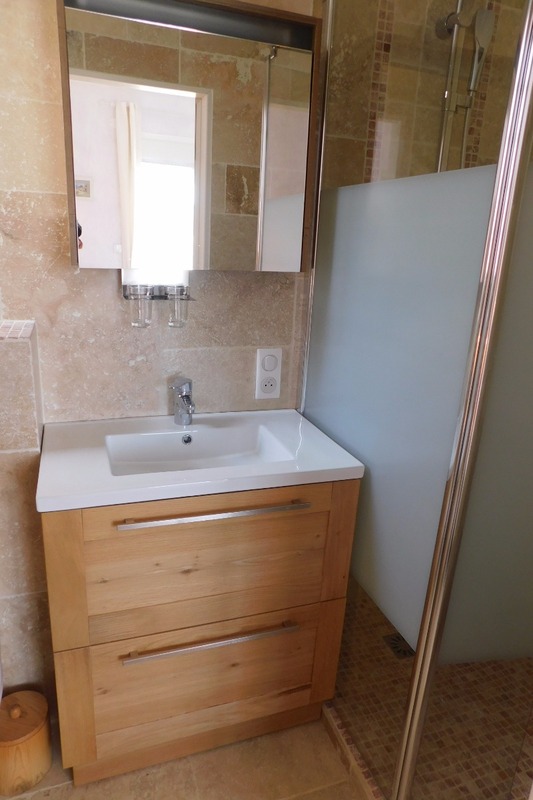 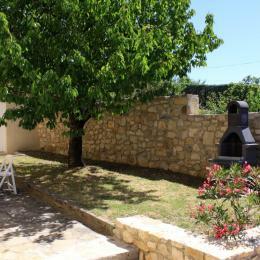 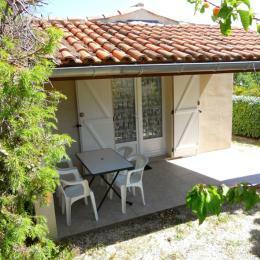 The Soleillade is a detached house from 2 to 10 people maximum with private pool. 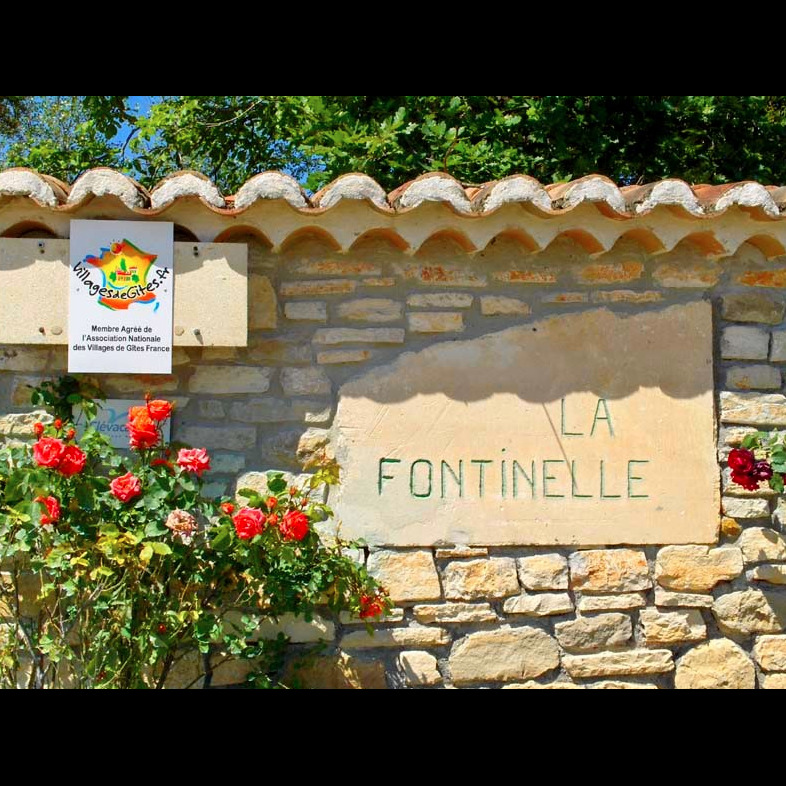 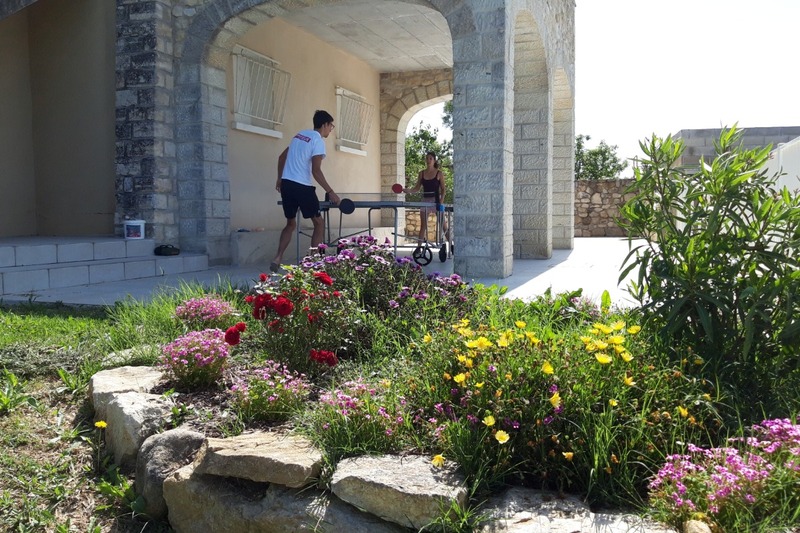 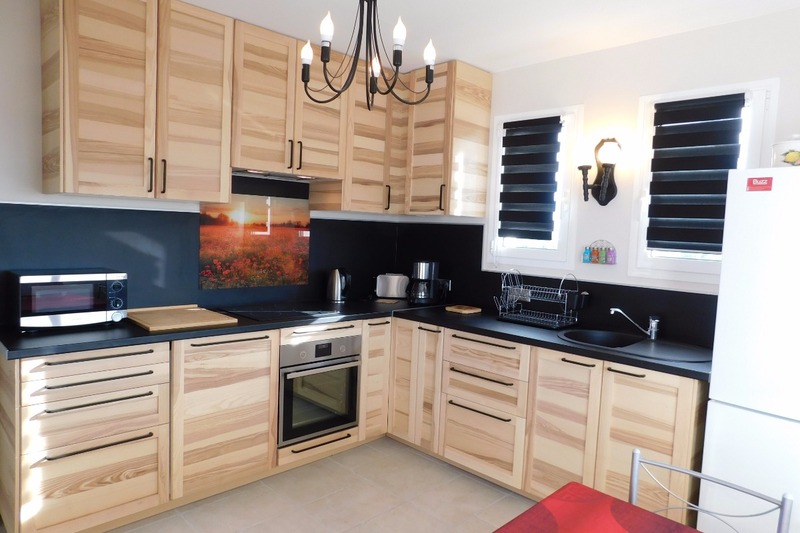 It is located at the entrance to the village of Bessas 500m from the field of Fontinelle. 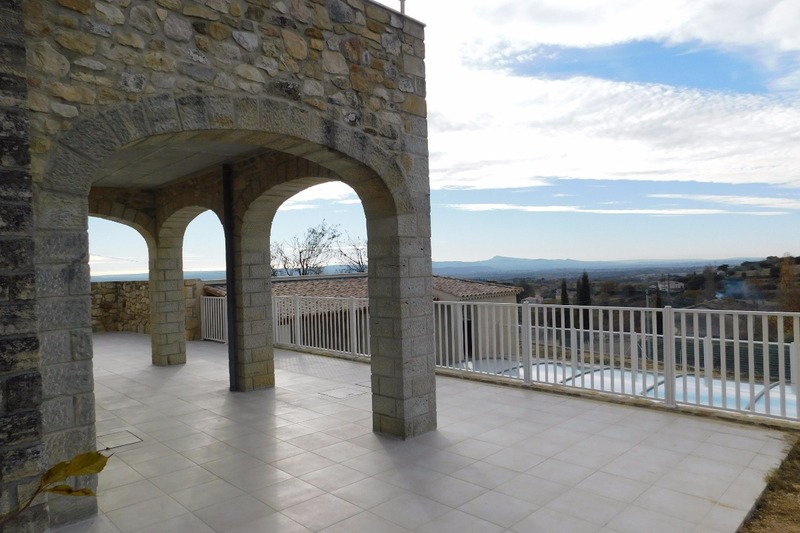 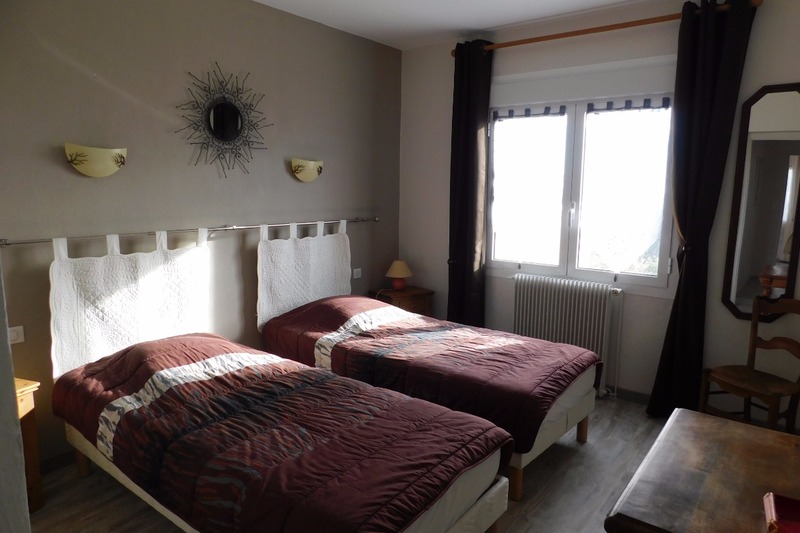 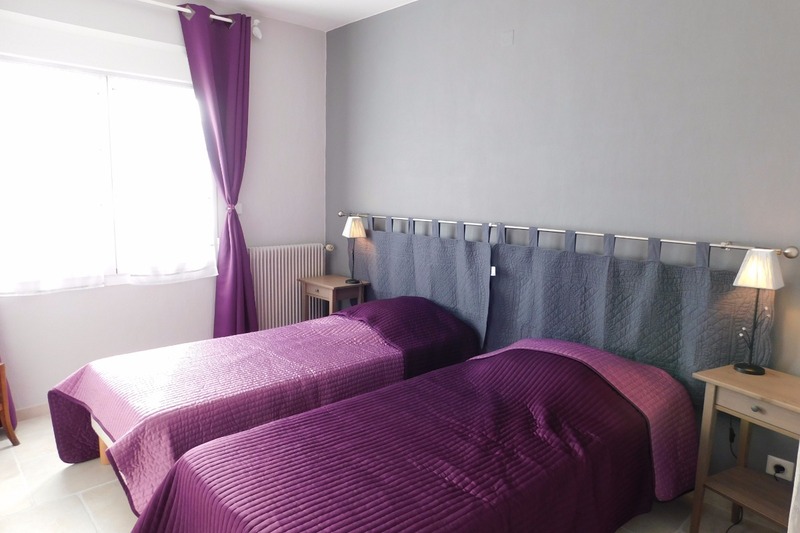 On the 1st floor an apartment of 100m ² with its large terrace with panoramic views, kitchen, a living room, 2 bedrooms each with 2 beds 90cm (possibility to pair them for a bed 180cm), a bathroom and a suite parental with 1 bed 2 people and its room of privatory water. 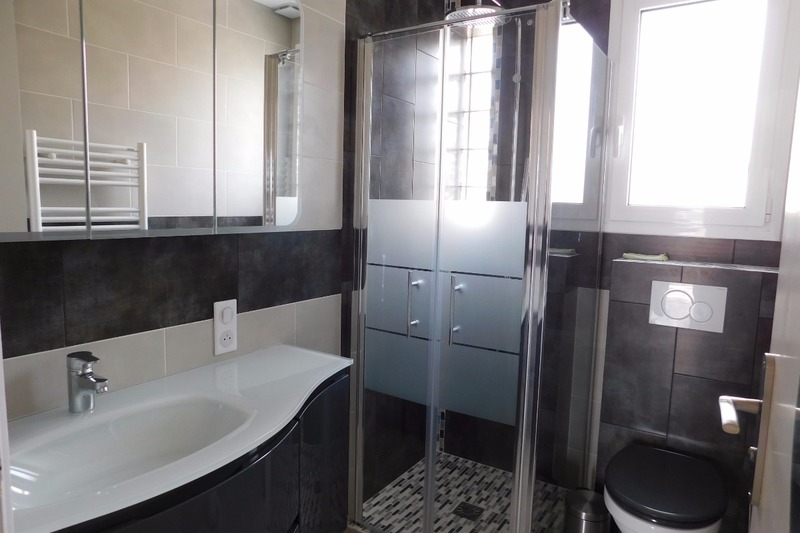 On the ground floor the 2nd apartment of 60m ² is composed of an independent kitchen, a living room with sofa bed of quality to transform this space in additional room, a room and a room of water. 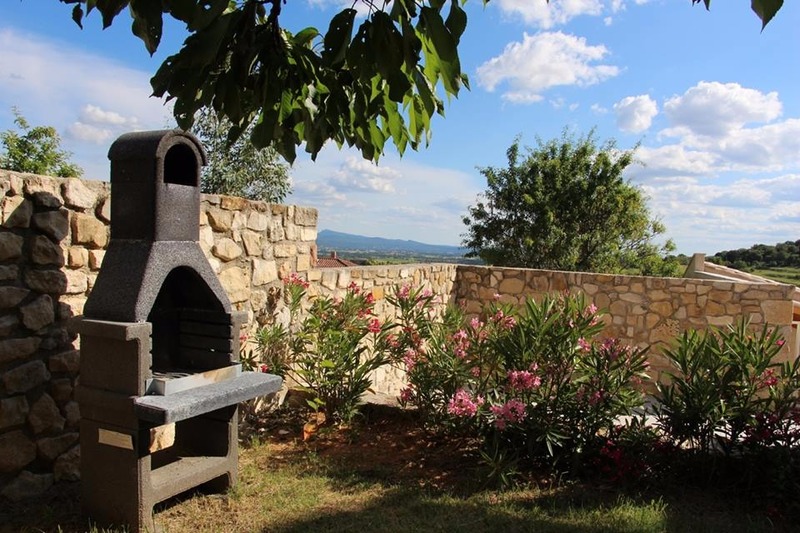 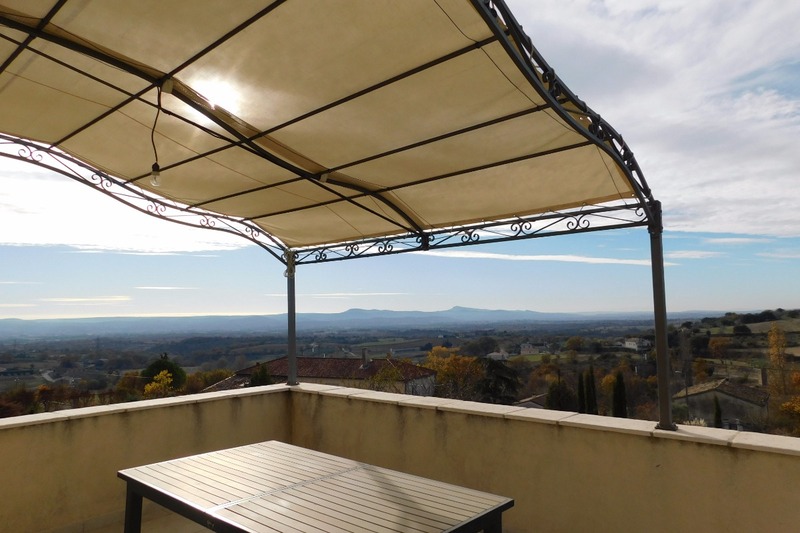 In addition to its private pool, terraces and barbecue Soleillade enjoys a magnificent panoramic view of the gorges of the Ardeche Cevennes through the gorge of the Cèze. 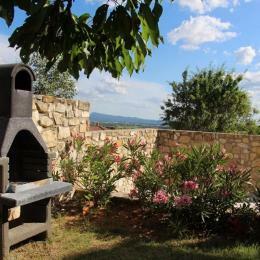 The village of Bessas has two restaurants located less than 300m from the cottage.